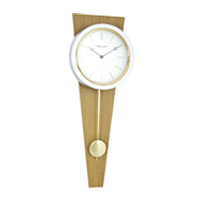 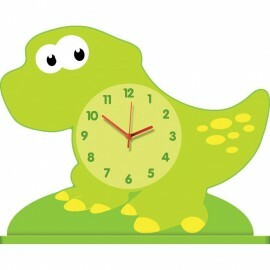 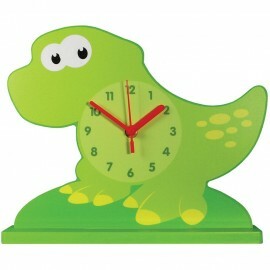 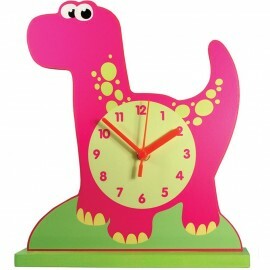 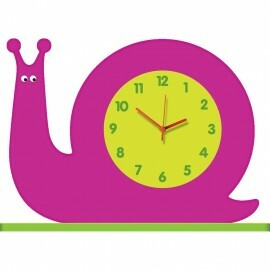 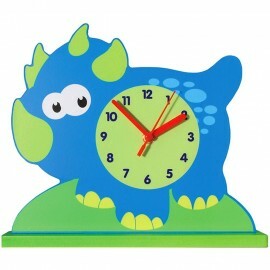 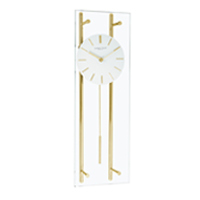 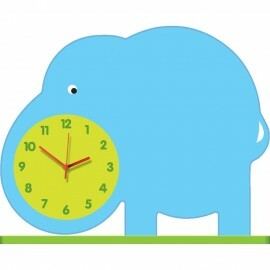 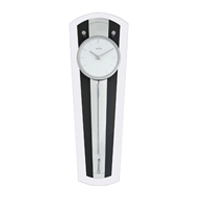 A great selection of shelf clocks - a playful, fun, alternative to a mantle clock. 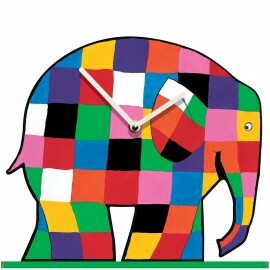 Great for jazzing up bookshelves and injecting some colour in to the room! 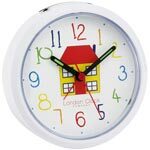 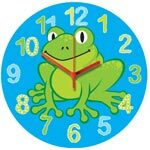 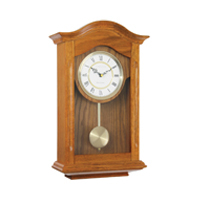 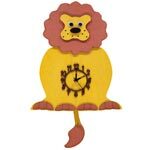 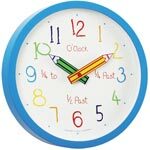 For help on our range of children's clocks, feel free to send us a message via the Contact us section at the top of the page, or give us a call on 01525 552032 for friendly advice.